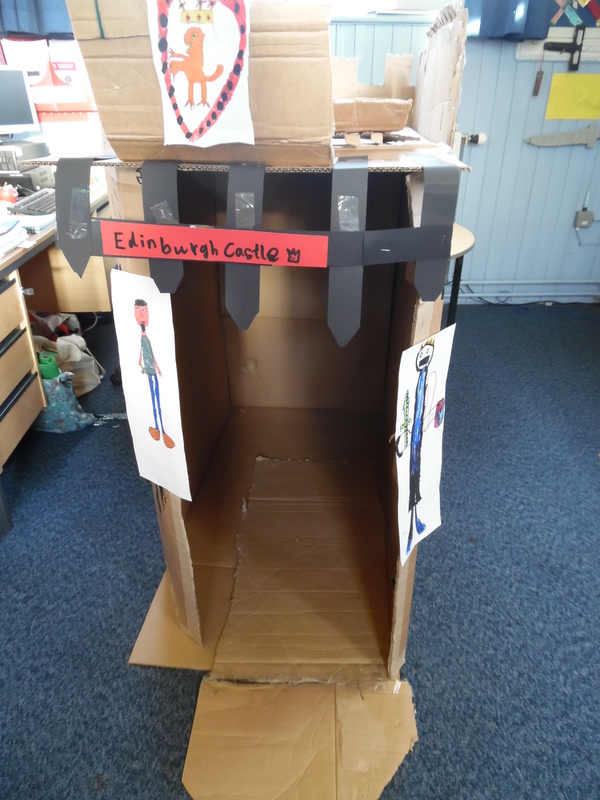 Primary 3B wanted to make a museum all about Edinburgh Castle in their classroom. 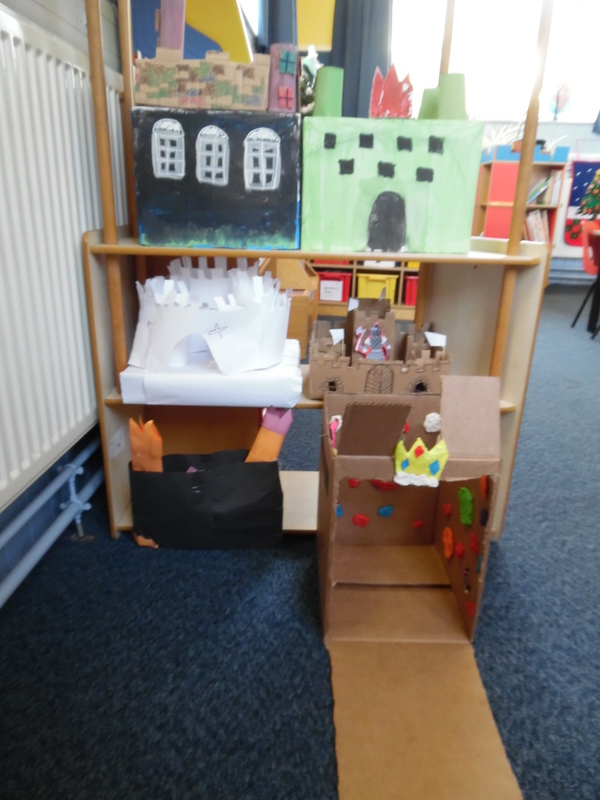 They worked well as a team, taking on different roles and responsibilities to create this amazing display. 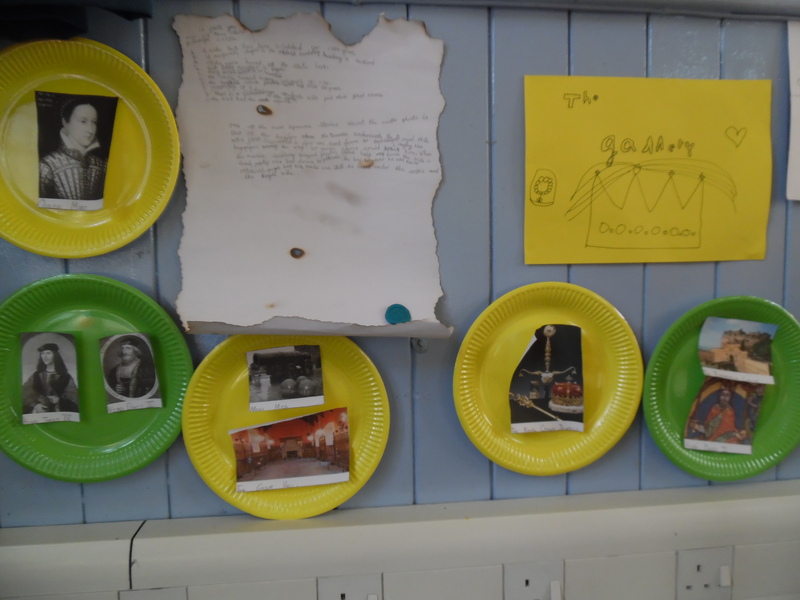 The children are looking forward to taking Mrs Honeyman on a tour of their museum this week. 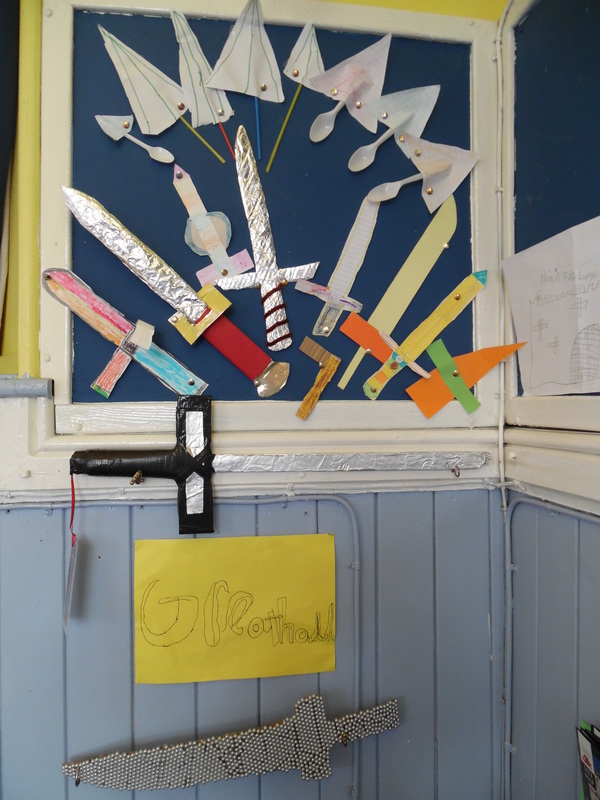 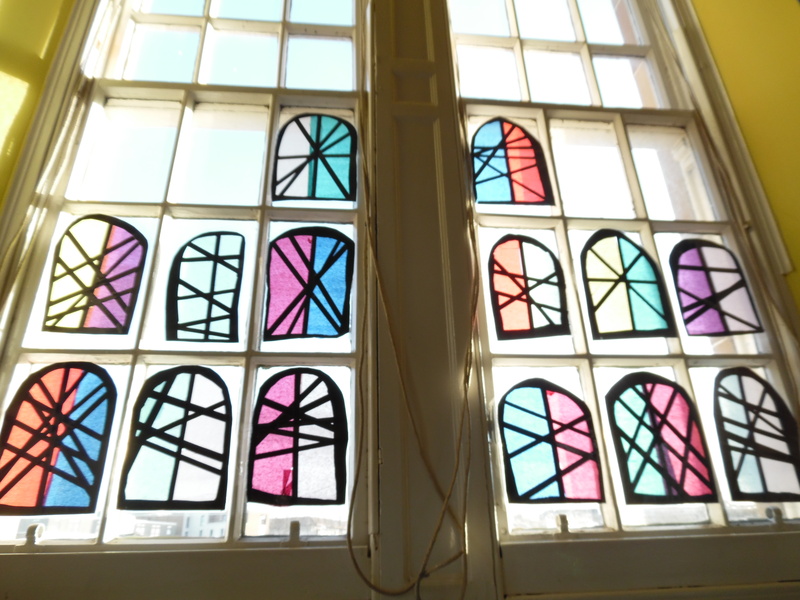 This entry was posted in News, Primary 3B on Dec 21, 2017 by Dalry Primary Edinburgh.